Athens – Greece, August 25, 2014 – Inspirational Foods, the Greek family owned distribution company established to sell the highest quality natural, healthy and inspiring Greek products, will be showcasing its Poe-tree Premium Organic Extra Virgin Olive oil, launching a new product and showcasing two extra virgin olive oils that are under development. 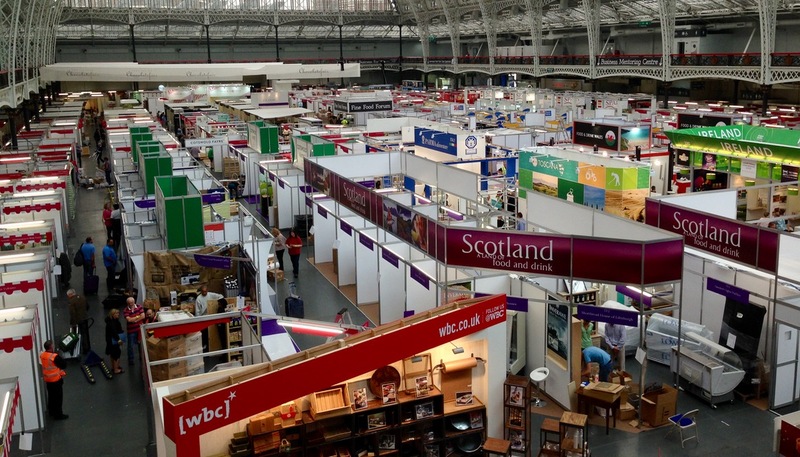 Speciality & Fine Food Fair is the leading UK trade event that exclusively targets food and drink buyers from the speciality and artisan food industry. 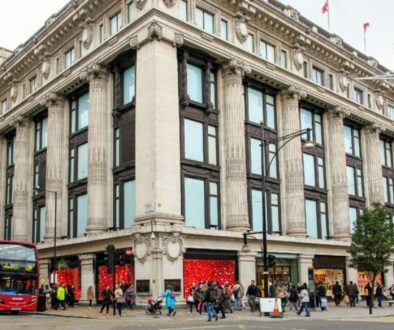 Over 11,700 leading retailers, caterers, hoteliers, restaurateurs, chefs, farmshops and deli owners are expected to visit the show which is held at the London Olympia from September 7th to 9th. Visitors are invited to drop by the Poe-tree stand (352) to try the new and existing products. Poe-tree Organic Kalamata Olives in Brine with Honey Vinegar & Herbs: These full bodied and rich in flavour Organic Kalamata olives are packaged in a home made brine with Organic Honey and Vinegar and the gentle addition of a variety of herbs. Naturally ripened with no chemicals and unpasteurised, Poe-tree olives are perfect for an all day healthy snack, to accompany a fresh salad for a light lunch, or to be cooked with some meat or vegetables for a tasteful and healthy meal. 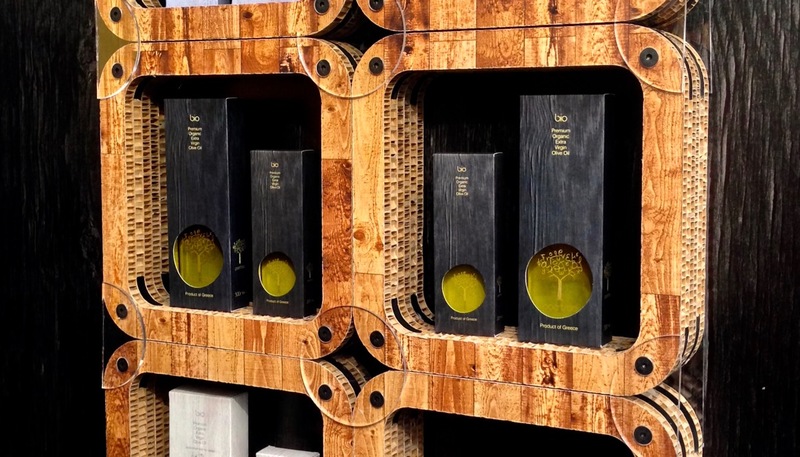 Launched during last year’s Speciality & Fine Foods Fair, Poe-tree Premium Organic Extra Virgin Olive Oil is a single-varietal olive oil from the Koroneiki olives which produce olive oil with very high level of polyphenols, natural fruity taste, and dark green colour. The olives are handpicked in November and grown using sustainable cultivation practices and strict organic standards. The olive oil is unfiltered to maintain all its valuable nutrients and produced using cold extraction process at temperature lower than 27o C, in a 2-stage olive oil mill. It is available in 500ml and 200ml glass bottle contained in an elegant paper box to protect the olive oil from light. 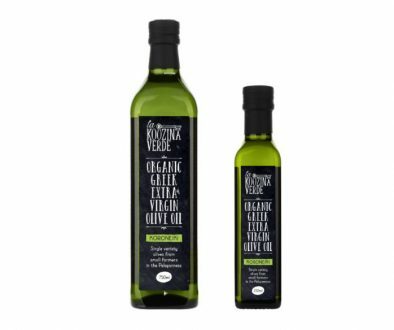 Poe-tree Premium Organic Extra Virgin Olive Oil received a Silver Medal at the 2014 BIOL Prize International competition for Organic Olive Oils in Italy. “We are very pleased to celebrate our one year anniversary at the 2014 Speciality & Fine Food Fair, and we are looking forward in presenting to the public our new and inspiring natural and healthy products” said Sakis Michalarakos, producer and founder of Inspirational Foods. 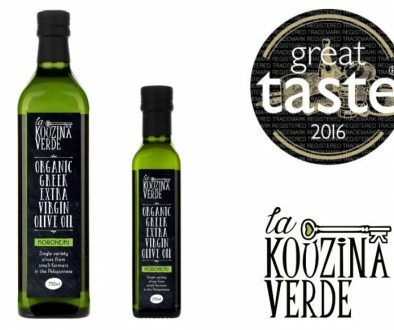 Inspirational Foods with a commitment to sustainable development and to socially responsible practices, aims in improving the health of people and the environment by producing and selling the highest quality olive oil using sustainable business practices. Inspirational Foods, based in Athens Greece was founded in 2012 by Sakis Michalarakos an organic olive oil producer and former investment professional. 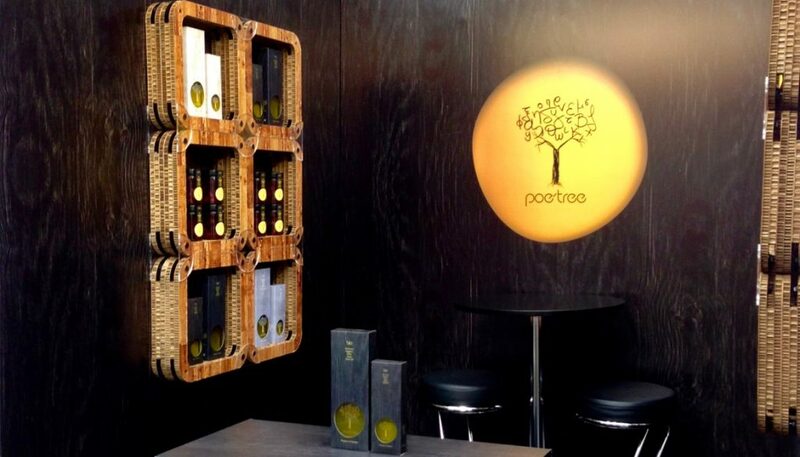 Through Poe-tree the company aims to produce and sell the highest quality natural and organic products to customers across the globe.